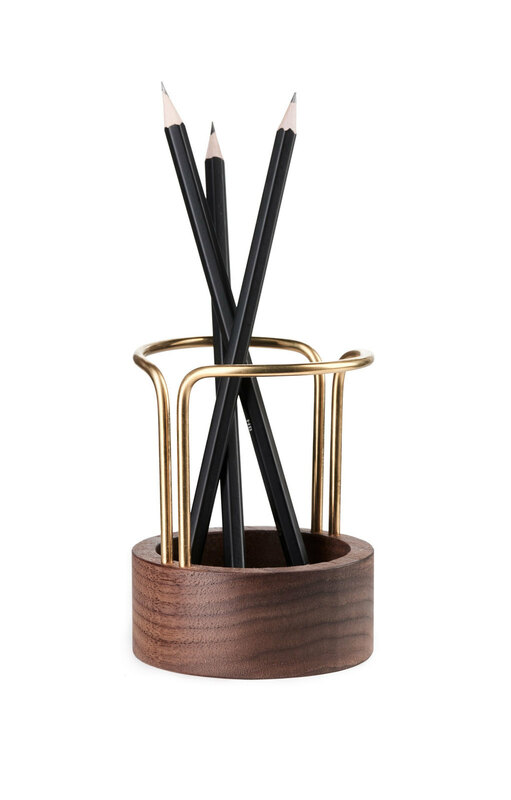 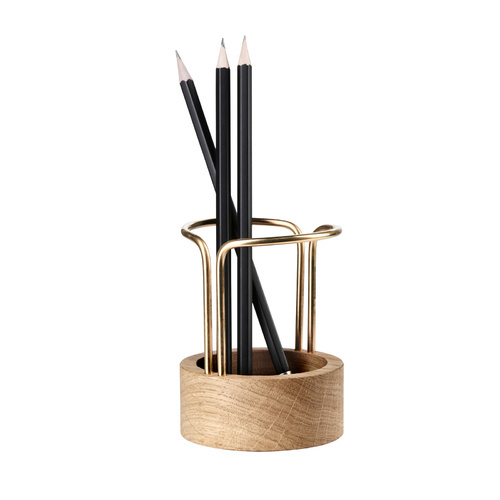 Pen holder with geometric tendencies that keeps track of your pencils and pens, so your desk is always tidy. 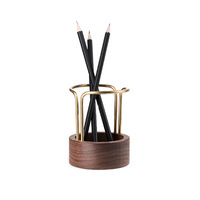 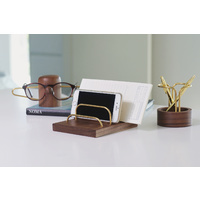 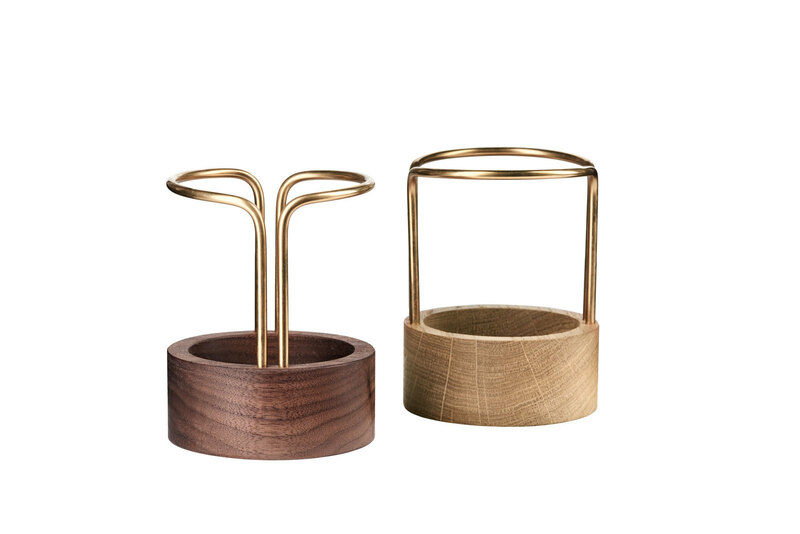 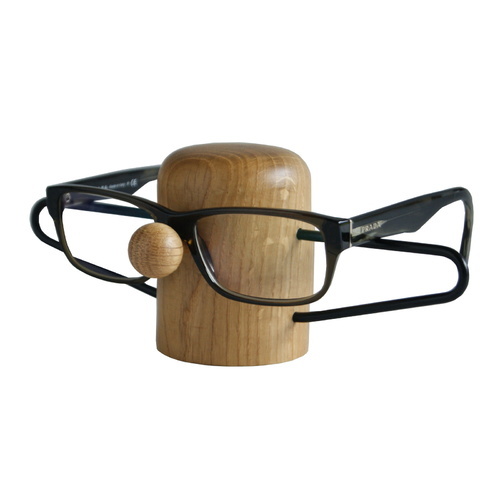 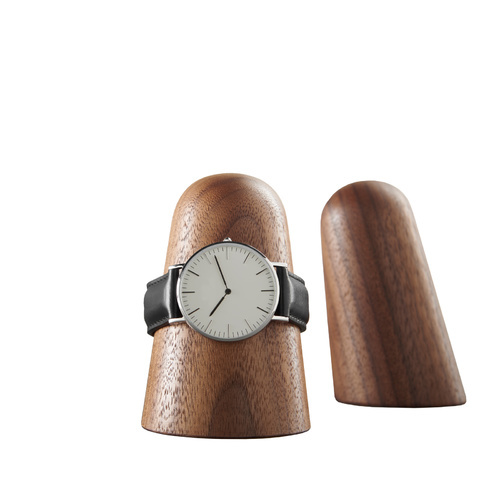 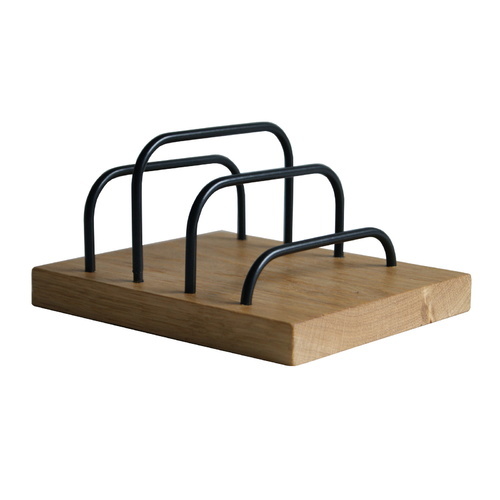 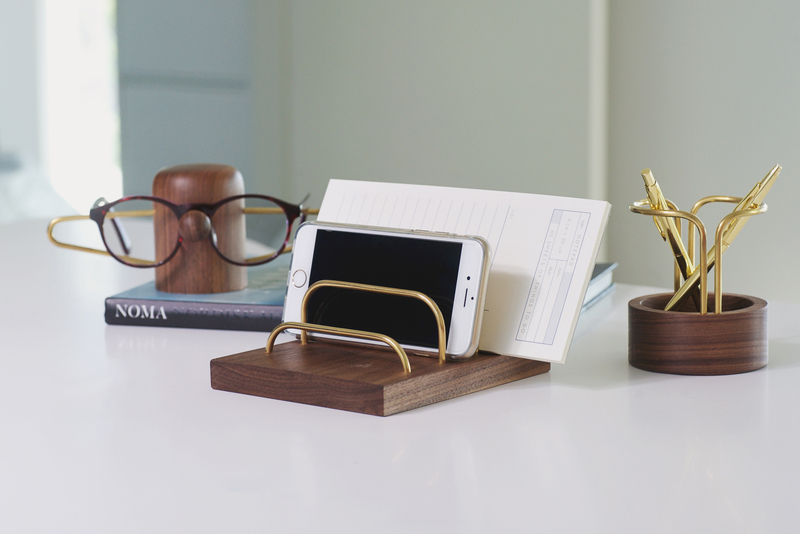 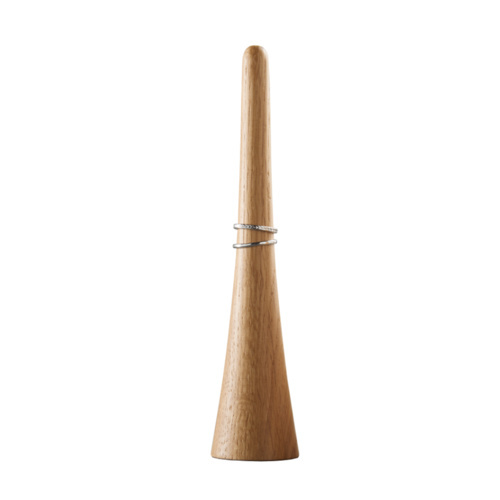 Pen holder made from oak or walnut is another 60s-inspired product. 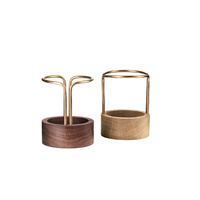 Material: American walnut with solid brass tubes.